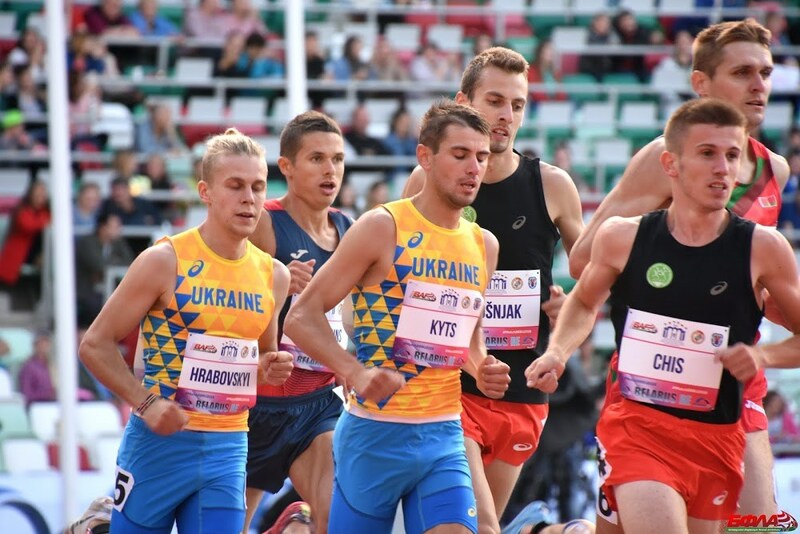 Four teams with two athletes in each event took part in the International match in Minsk: the home nation Belarus, a national team of Ukraine, and joined teams of the Balkans and the Baltic countries (Lithuania, Latvia, Estonia). The Balkans are third in the final team standing with equal score to the team of Ukraine вЂ“ 138 points. The overall winner of the match is the hosting team of Belarus with 160 points. Baltics finished fourth with 92 points. 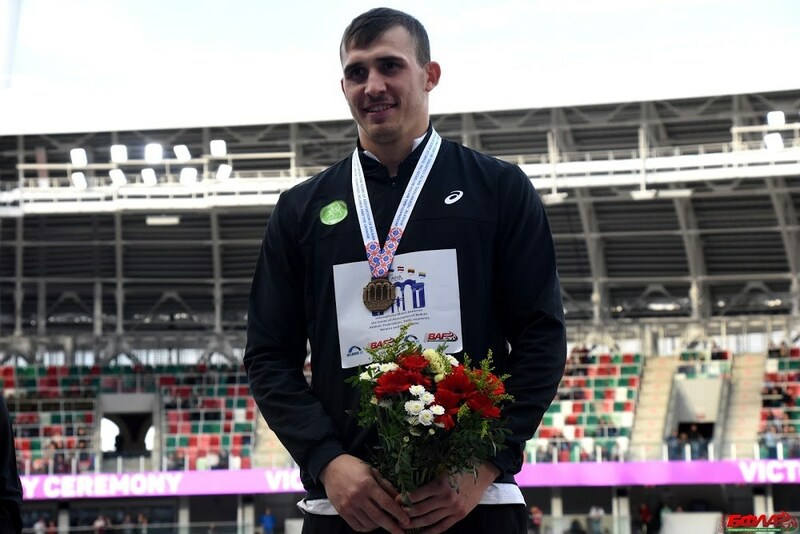 Two victories were taken by Balkan athletes. Andrian Mardare (Moldova) took victory for Balkans at javelin throw with 81.71. 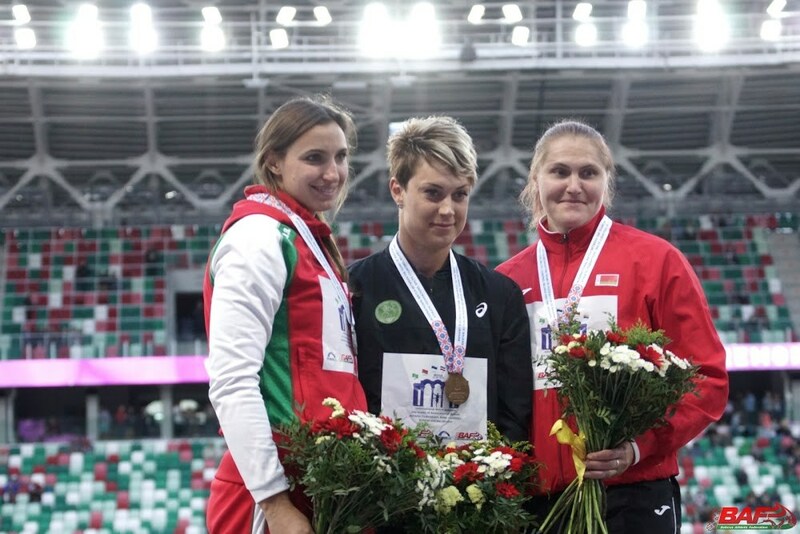 Bulgarian shot put champion and silver medallist from the European Indoor championship 2017 Radoslava Mavrodieva won with 18.41 to score second victory for Balkans. One of the strongest European women sprinters Ivet Lalova-Colio (Bulgaria) was second at 100 m with equal time with first finisher Khrystyna Stuy (Ukraine) 11.30. 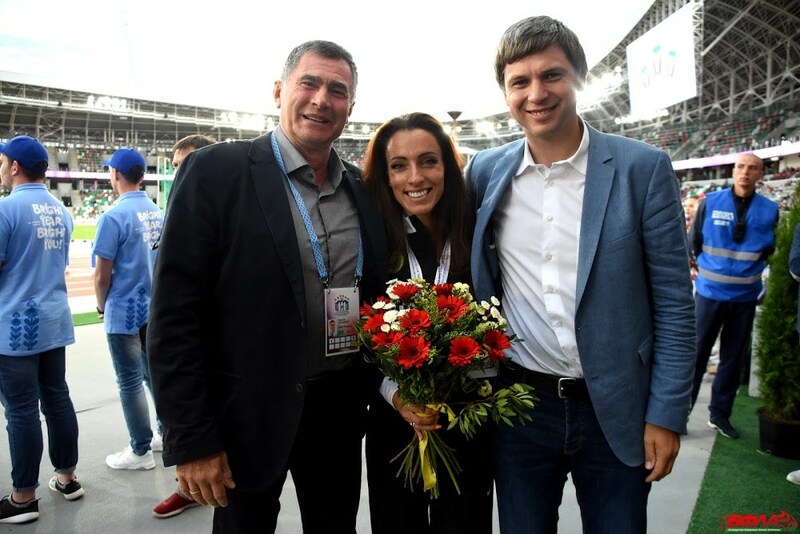 The performance of Ivet Lalova-Colio was among the ten best results according to IAAF Scoring Table therefore she is entitled to prize money. 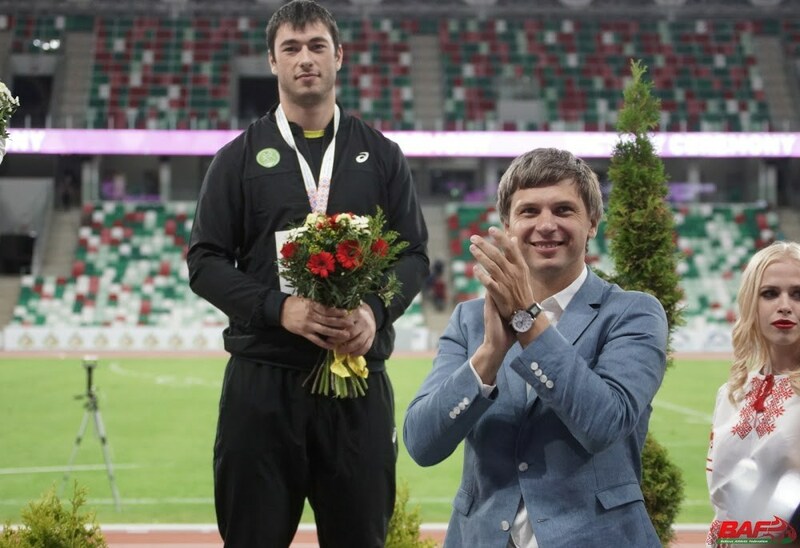 Alexandru Novac (Romania) finished second in Javelin with 81.46. 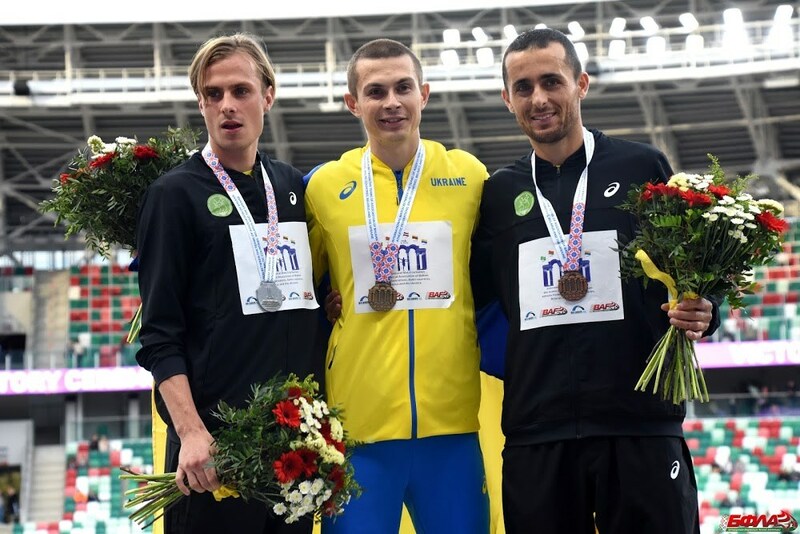 Cristian Staicu (Romania) took the silver in long jump with 7.62. 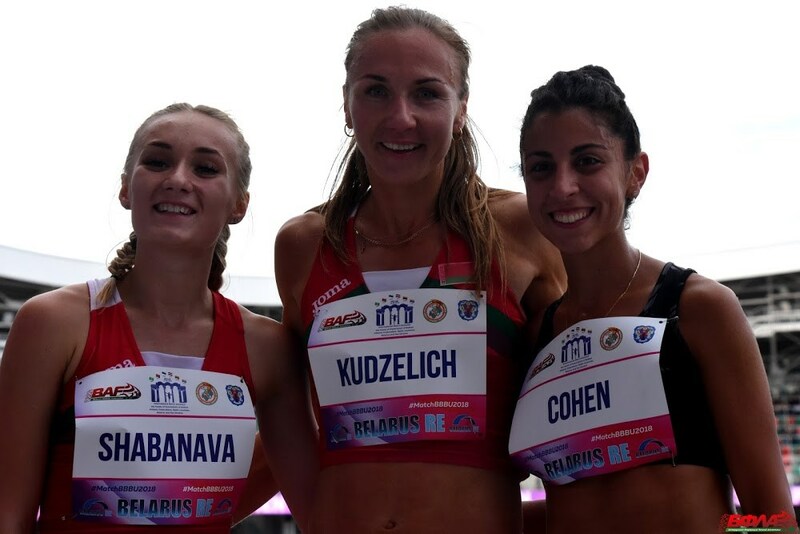 Adva Cohen (Israel) made a personal best of 1:48.48 in the womenвЂ™s 3000m Steeplechase where she finished second. 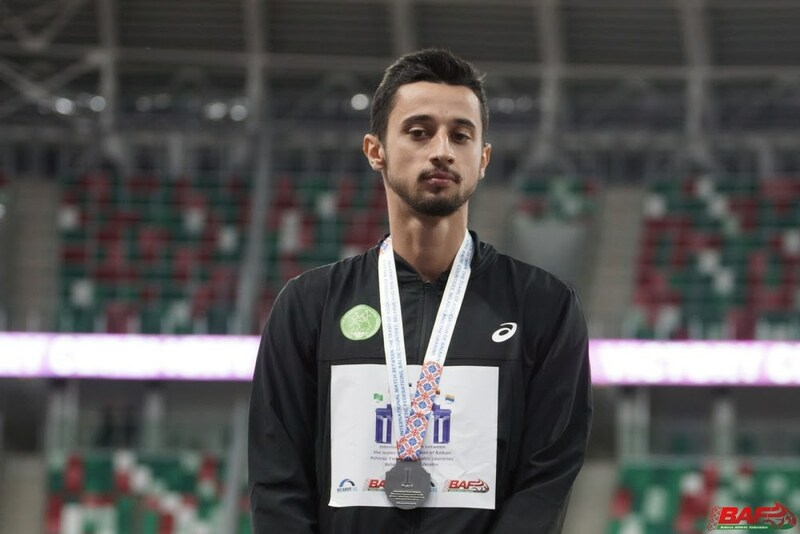 Cosmin Trofin (Romania) and Musa Hajdari (Kosovo) took the silver and bronze in the menвЂ™s 800m with 1:48.45 and 1:49.22 respectively. 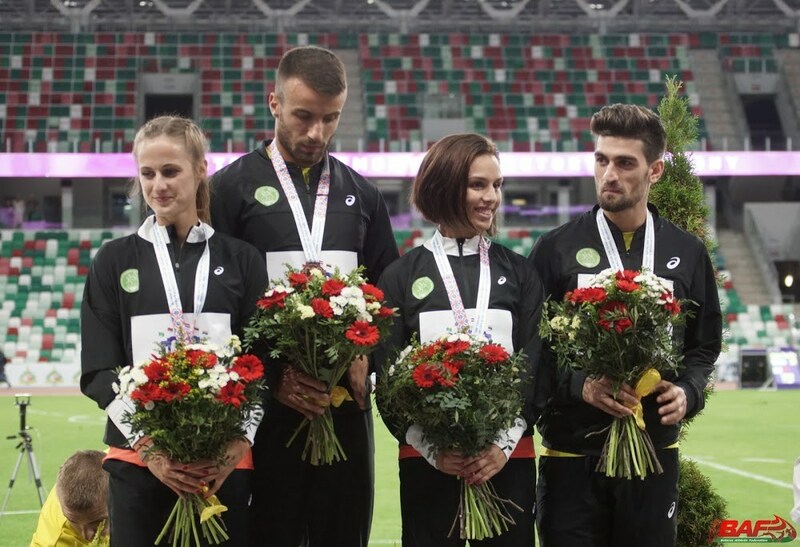 Balkan mixed relay 4x400m took the bronze medals. 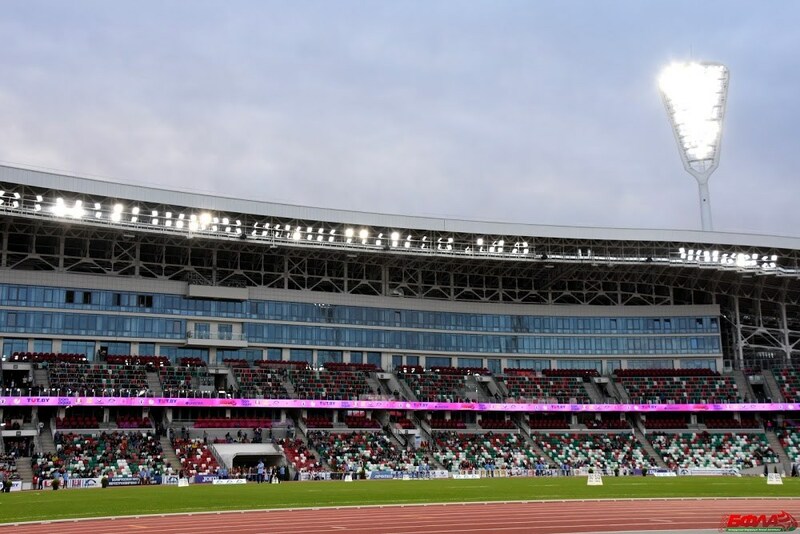 Exactly one year before Minsk hosts the 2019 European Games, IAAF President Sebastian Coe was in the Belarusian capital for the opening of the Dynamo Stadium following its latest reconstruction, which was the main reason for this competition. 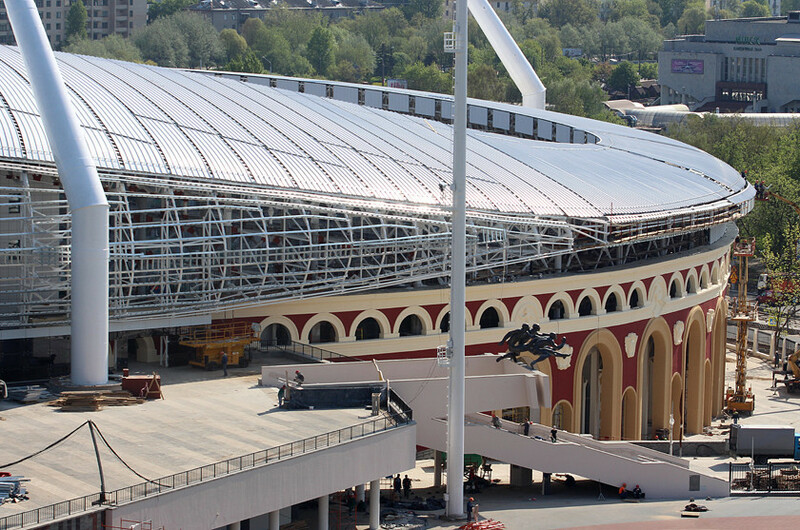 Dynamo Stadium has undergone several transformations over the years. After opening in 1934, it was reconstructed and expanded in 1939 before being destroyed in the Second World War. It was rebuilt between 1947 and 1954, then further renovated in the late 1970s in preparation to host football matches for the 1980 Olympic Games. The stadiumвЂ™s latest reconstruction, which began in 2012, has athletics at its core. It now has a nine-lane Mondo track, plus a four-lane warm-up track, making it suitable to host international athletics competitions. 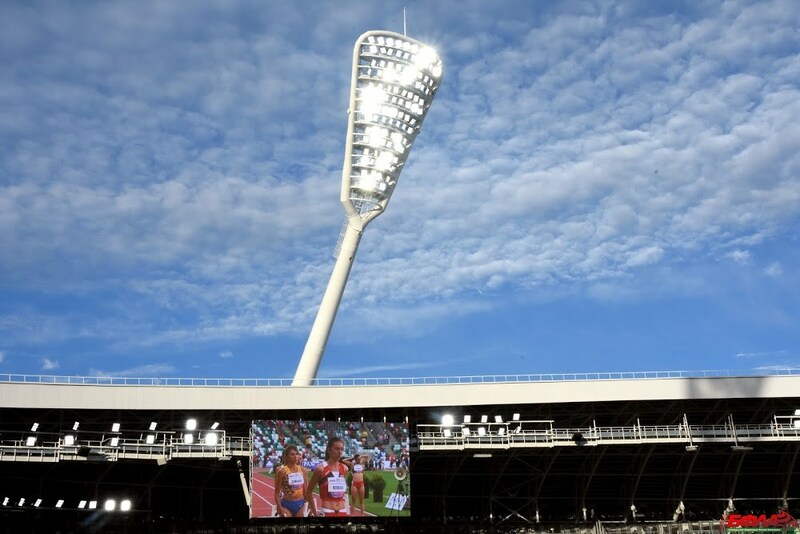 It will be used for athletics at the 2019 European Games. Delayed TV broadcast of the match will be shown on TV "Belarus-5" on 22 June 2018 starting from 23:25 local time. 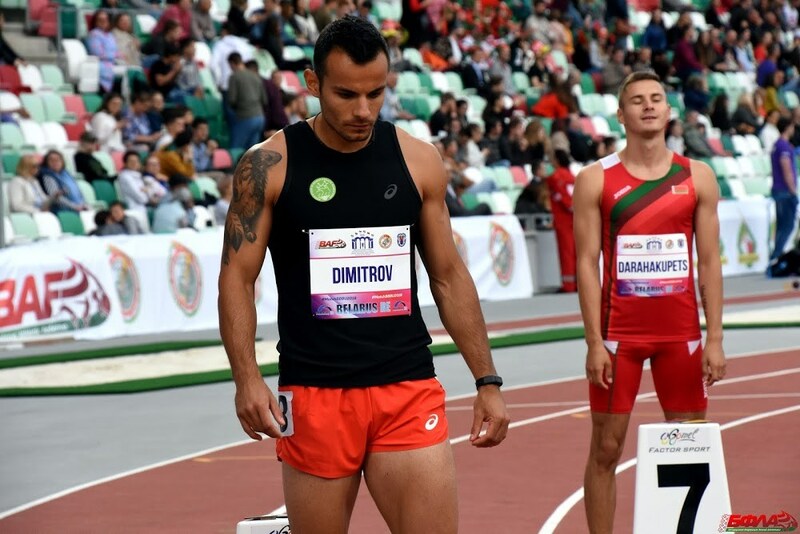 Balkan Athletics will take part as one team in the International match hosted by the Athletic Federation of Belarus for the inauguration of the reconstructed Dynamo Minsk stadium. The match is designed to be a true feast of athletics and celebration of team spirit, fair play and joy of the game. 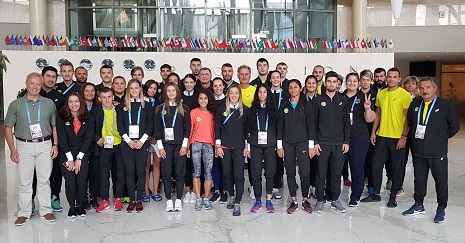 This is a great opportunity for us as Balkan Athletics to bring along our top athletes and show our commitment to the true values of athletics. 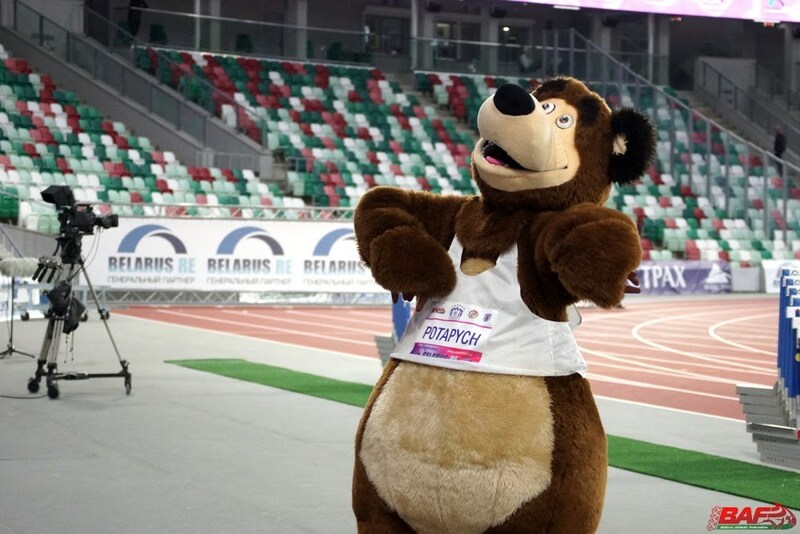 Participating teams are Belarus, Ukraine, Balkan Athletics and a joined team of the Baltic countries (Lithuania, Latvia, Estonia). Each participating team may enter two athletes in each event. The Competition will be conducted in accordance with IAAF Competition Rules and Anti-Doping Regulations. There will be individual ranking for each separate event plus an overall ranking of teams.